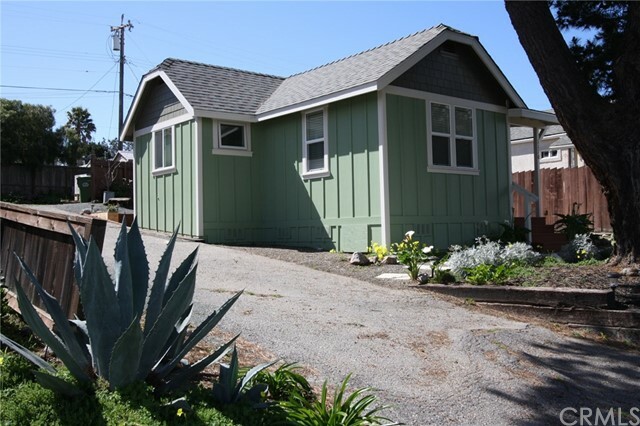 Terrific single level, updated, cozy, corner lot 1 bed 1 bath morro bay home for sale. This 1 bedroom, 1 bathroom home features new interior paint, low water usage yards, new solid surface flooring throughout, new counter tops and tile work, new tub/shower enclosure and new home heater. The single level floor plan features large windows that overlook the open front yard. 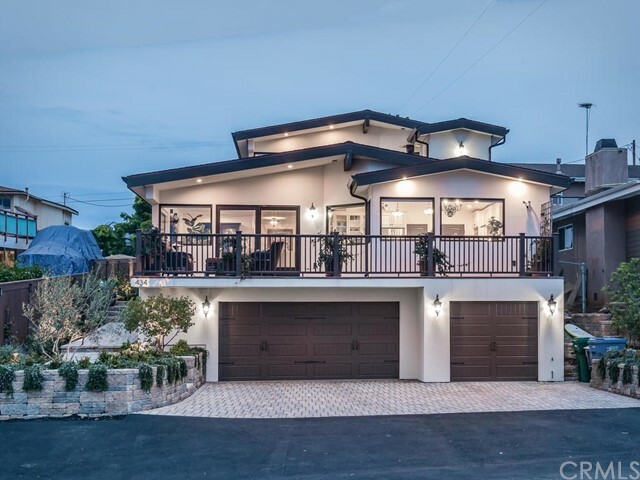 Other features include new permitted redwood deck, attached car patio / car port and close proximity to shopping and beach. Upgraded morro heights condo - 2 bedrooms 2 full baths: one on each level. Interior is very clean and well maintained. Living room features newer gas fireplace. Laminate wood floors flow through both levels and the newer dual pane windows help bring in lots of natural light. The kitchen has been updated with beautiful quartz counters, newer dishwasher, deep sink, and handles. Additional upgrades include programmable individualized radiant heater and baseboards in each bedroom, ceiling fans in bedrooms, and water heater on lower level. The upper bathroom also features newer granite vanity-top and tiled shower. Newer light fixtures over the work desk and garage motor have also been installed in the garage. All appliances ~ refrigerator, dishwasher, stove/oven, washer and dryer are included. Short walking distance to the embarcadero, nearby restaurants and stores. 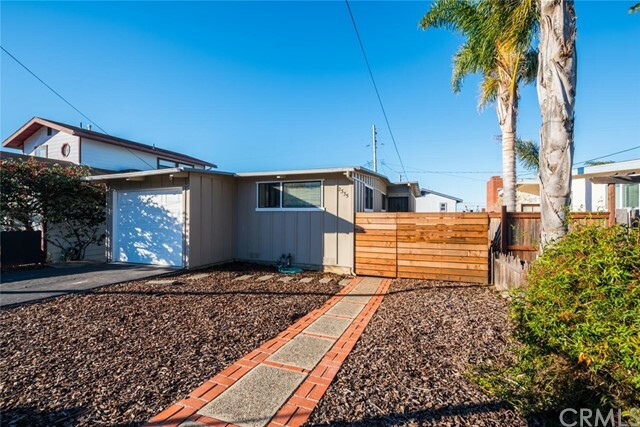 Best of all, you get to enjoy views of morro rock and sunsets from your own front deck. Price reduced again!! Large 5114 sq ft lot with ocean views, and a great location!! 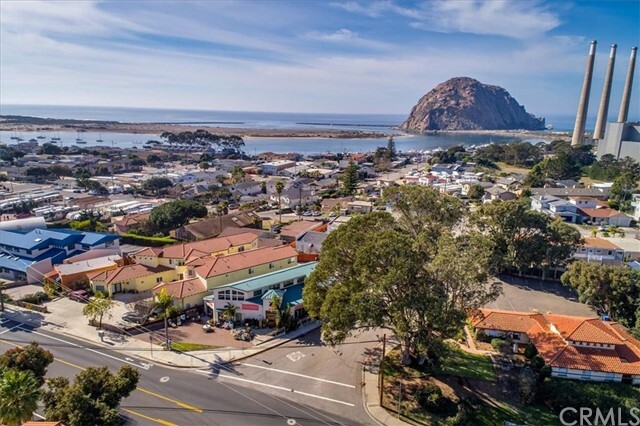 Current owner has preliminary plans approved by the city of morro bay for a duplex. Proposed 3 bedroom 3 bath duplex with decks that will have views of the 3 stacks, rock and ocean. Many allowable uses and lots of opportunities. 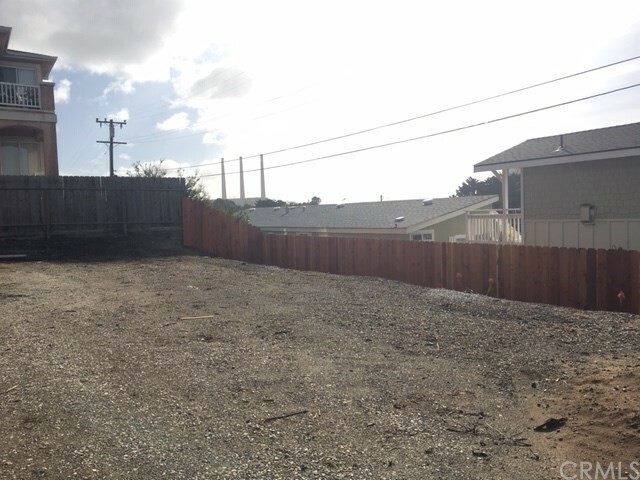 New fencing is up. Plans are available, water at street. Don't miss this great investment. Live in one and rent the other. Owner may carry $50,000. Soil and topo reports are available. Listing Agent: Taylor Eisemann Listing Office: Beachside Rentals, Inc. 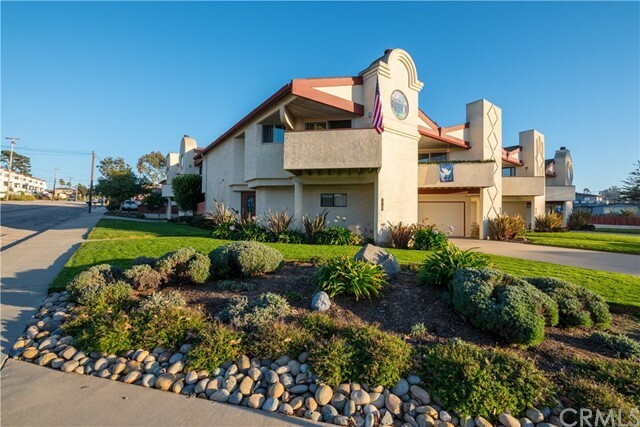 Enjoy picturesque coastal living in this well appointed condominium. Updated with stainless steel appliances, corian countertops, plantation shutters, and premium flooring. Ocean and bay views from the upstairs balcony. Bedrooms on each level with en-suite feeling, allowing privacy for you and your guests. 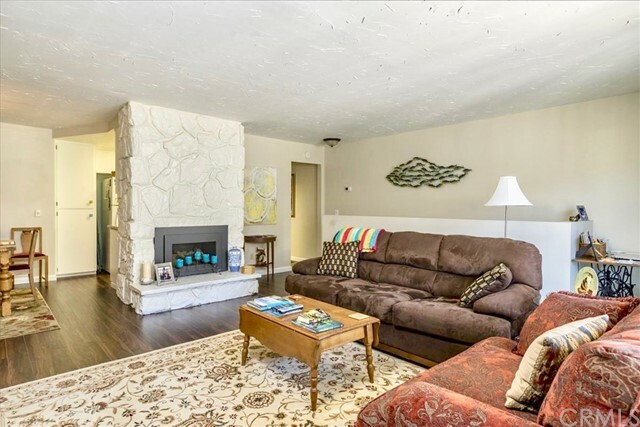 Fresh paint, new carpet, newly tiled fireplace hearth, and dual pane windows showcase this exquisite home. Located in a small 6 unit complex, primarily owner occupied and nicely maintained. 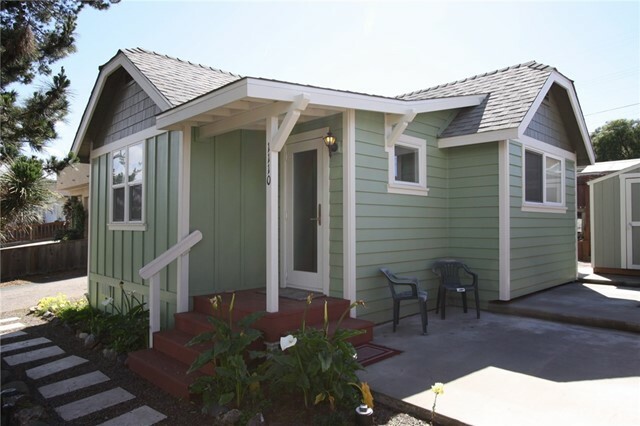 Here is your opportunity to own this sought after corner unit in downtown morro bay. Three bedroom, two bath home on large, street-to-street corner lot. Master bedroom, bathroom, living room and kitchen on first level, with two bedrooms and a bathroom upstairs. Huge garage plus workshop that can also be used as an office. 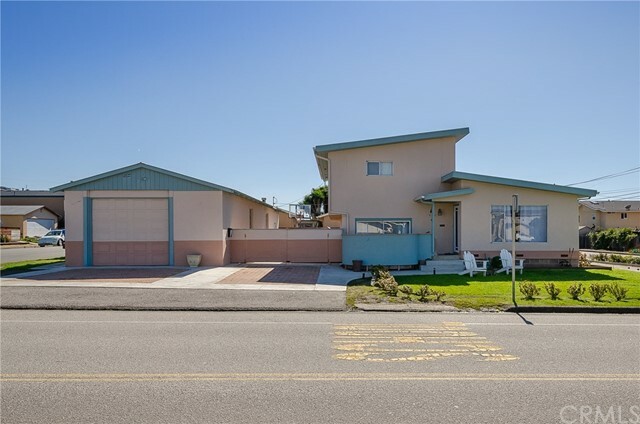 Close to beach, del mar park, supermarket and restaurants. Listing Agent: Chris Langley Listing Office: Ciano Real Estate Inc. Listing Agent: Monica Randeen Listing Office: Monica Randeen, Broker.